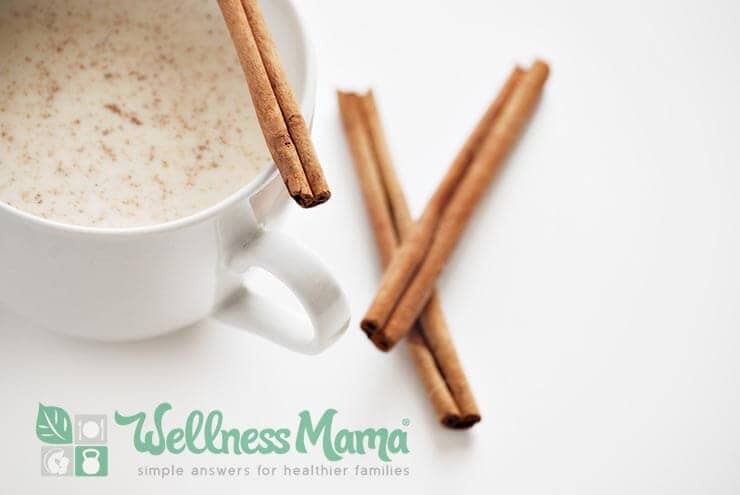 Eggnog is a delicious holiday treat, but store bought versions often contain pasteurized ingredients, tremendous amounts of sweeteners, and other additives. 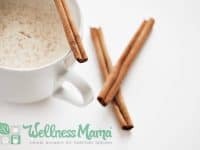 This traditional homemade eggnog recipe is a great source of beneficial fats, protein, spices, and optional warmth from the alcohol. Eggnog can almost be a health food when made traditionally (and the alcohol is completely optional in this recipe). 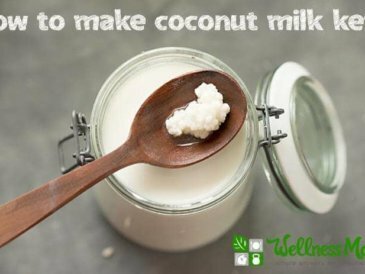 The base is coconut milk, which contains many of the benefits of coconut, especially the beneficial medium chain fatty acids. The addition of rum or brandy also makes this a keep-a-smile-on-your-face-because-the-kids-get-to-stay-up-past-midnight-on-Christmas-Eve beverage. I’ve never been a huge fan of store-bought eggnog, but I really like this recipe. Try it! You might too! 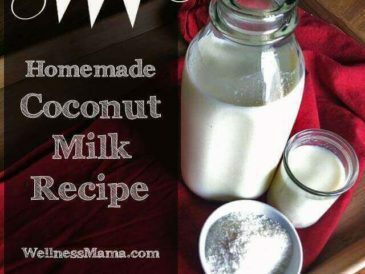 Dairy-free eggnog that can be made with the alcohol or without for a delicious treat! 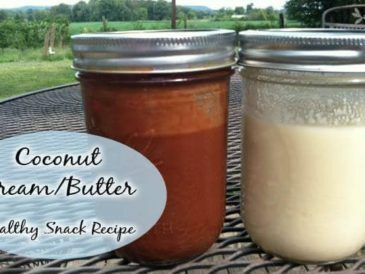 Put all ingredients except alcohol in Vitamix or high powered blender and blend until smooth. 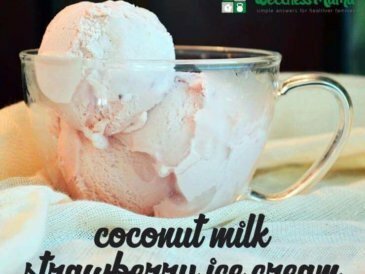 Chill in refrigerator for a few hours or overnight and whisk in alcohol just before serving. 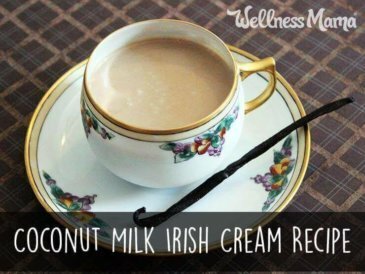 In a medium saucepan, heat coconut milk and vanilla over low heat until warm. Whisk together the egg yolks, sugar, and spices or blend in a blender. While whisking/blending, slowly add about half of the coconut mixture to the egg yolks mixture to warm it. Pour the whole mixture back into the saucepan. Heat over low heat, whisking constantly until barely starting to thicken. Adjust the sweetness, spice, and alcohol levels to your preference. Store in refrigerator for up to 3 days whisking in alcohol just before serving. What’s your favorite holiday beverage? Share below!